Enjoy an authentic weekend at the Mont Saint Michel. 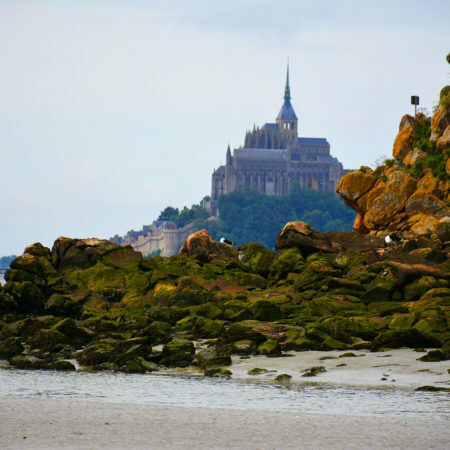 Enjoy a local experience in the Mont-Saint-Michel! Enjoy a romantic tour in Normandy. 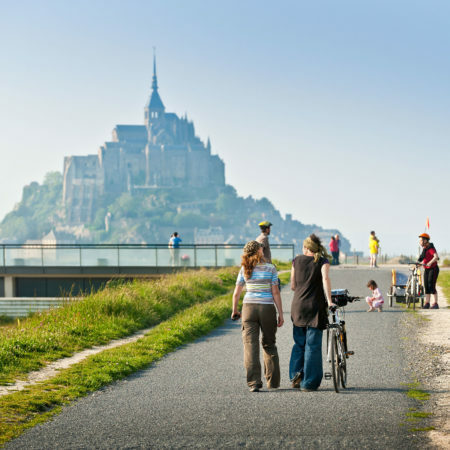 Discover the Mont Saint Michel in family. Awesome trip! Tryvell made us a wonderful tour for me and my girlfriend. We didn’t know Brittany, we loved our trip and the different activities we did. Thanks Tryvell for the tour and all the tips you gave me. It was really great. Thank you for the Mont-Saint-Michel tour it was perfect. The photos are also really beautiful. We do believe that traveling is all about meeting locals, going through unexpected tracks and tasting a sip of the local spirit. By tryvelling, you will enjoy the beauty of authentic places in France, even the unknown ones. 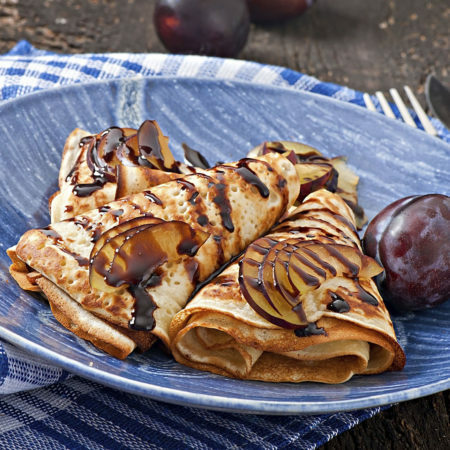 By tryvelling, you will also learn about French culture: unique way of life, local cuisine, traditional music, and handicraft. Tryvell is inspired by slow tourism to make you live unforgettable experiences. Traveling is about taking enough time to discover and appreciate what we visit. This is the reason why we guide you during your whole journey. If you want to travel on your own we help you organize your trip and if not we also offer tailor-made tours based on your wishes. Tryvell’s identity is based on responsible tourism. Our journeys are made by men and women who work hard on preserving the sights you will visit and who offer you a high level of hospitality and understanding. It’s our duty to make sure that our travel contributors are well-recognised. Go off the beaten path ! We all love traveling. We travel to learn about our world. We share with people we meet. 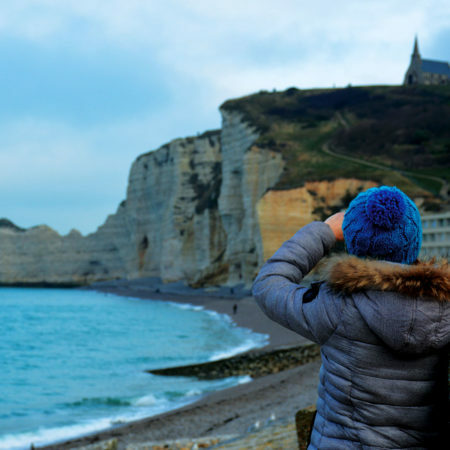 This is exactly what Pamela and Tristan decided to do after traveling the world: make you discover their native country and share with you the beauty of France. By tryvelling France with them, you will experience a journey made of friendly people, beautiful landscapes and local adventures. Our best offer in you mailbox!